Today, we are going to delve deep into a question that most people ask themselves, at least once in their life time. Questions that I’ve pondered over, time and time again. And one that has more than likely popped in and out of your mind too. This question determines our direction in life and potentially determines how happy and fulfilled we feel. The ultimate question of all time. What is My Purpose In Life? What is my true calling? What is my Dharma? What am I meant to be doing with my life? I’ve often thought to myself, that our life purpose is what we do in our career. How we make an income. How we can help and serve others and make a difference. But to be honest, I think it’s a lot more than that. 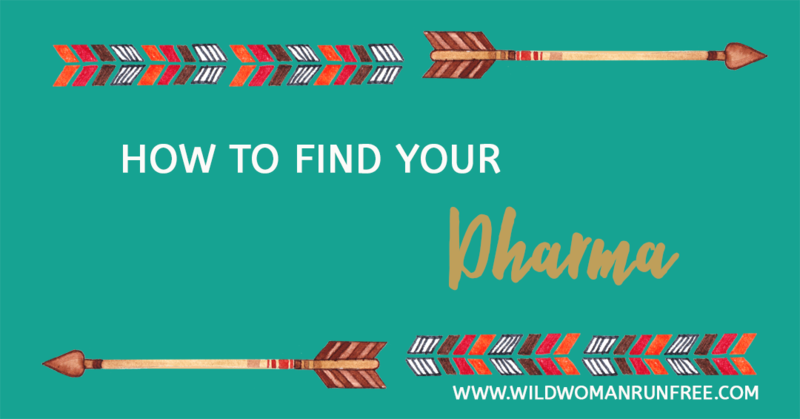 In this weeks episode of the Wild Woman Run Free Podcast, we are going to what Dharma is and how to find your Dharma, so you can live your life purpose and answer your true calling? For those of you who don’t know what Dharma is. Dharma means, our path in life. Our unique vocation. Our sacred duty. What we are here to do or meant for, in this lifetime. Our true potential. Yogi’s and spiritual leaders, believe that each and every one us has our own unique dharma, that only we can fulfill. I believe that we all have our own special power and only WE can fulfill our OWN mission in life. There is no one in this world, like you or me. Everyone’s spirit is different. We are all unique in every way possible and the only person who can live out our true calling is us. No-one else. Living your dharma, is about the journey. It’s about firstly discovering what your unique and personal vocation is, and living it. It’s about the effort you put into it. The act of showing up and working on it. It’s about the process of bringing it forth, from within you and not allowing it to die inside of you. It’s about becoming who you are truly meant to be. To be the Wild Woman that’s been there all along. It’s about living your passion and overcoming challenges that come your way. It’s about remaining true to who you are. It’s about getting out of your own way, letting go of your ego and discovering your purpose and then living out that purpose, with courage and vigour. That’s what it’s like to live your Dharma. To live true to yourself and your purpose. I look forward to watching you live your life of passion and purpose. Here is your bonus for this Episode!